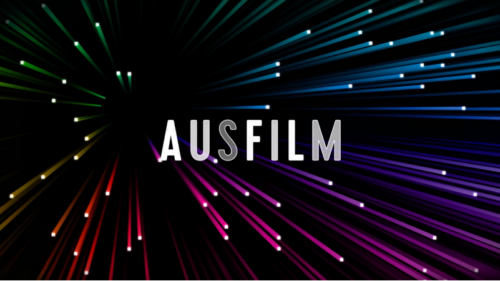 Last month Ausfilm USA’s Kate Marks (Executive Vice President International Production) was interviewed for Australians in Film’s Podcast: Another Aussie in LA. Another Aussie in LA is an entertainment podcast hosted by Australian actress, writer and director Ansuya Nathan. 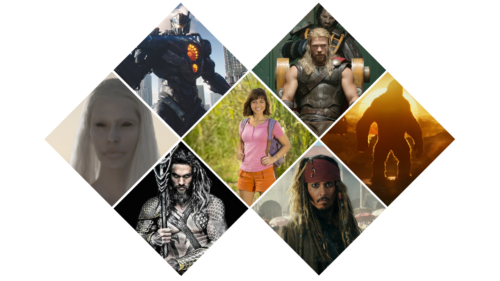 Kate takes listeners through Ausfilm’s involvement in helping to secure tentpole features for Australia such as Marvel’s Thor: Ragnarok and Ridley Scott’s latest Alien: Covenant; how Ausfilm supports LA-based Aussie writers, directors and producers; and the work Ausfilm does in connecting its members to opportunities in China and other global screen markets. 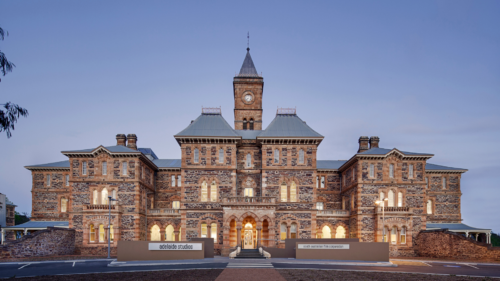 Check out the podcast here. 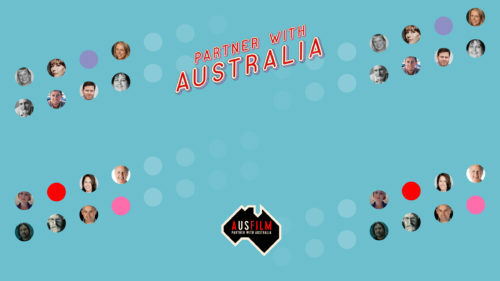 Australians in Film is an industry Association for Australian filmmakers and performers in the U.S. Ausfilm is a proud supporter of Australians in Film.